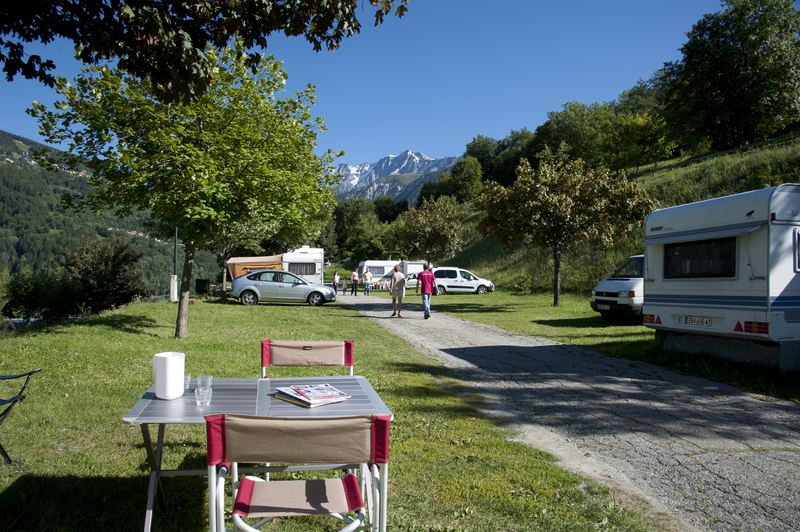 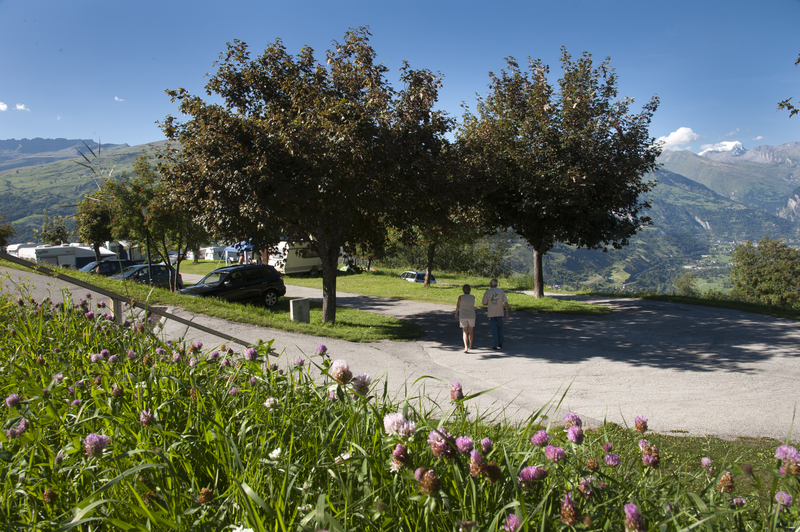 Montchavin Mobile Home Camping offers pitches and mobile homes for rent in summer and in winter. 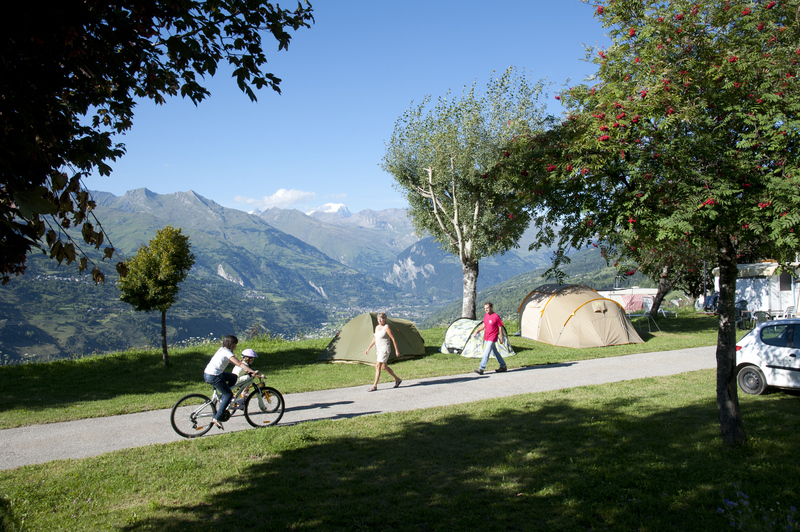 In a magnificent setting opposite Mont Blanc in the Savoy region of the French Alps, this authentic mountain campsite is perched on the edge of the charming village of Montchavin (1,250 m) on a balcony overlooking the Tarentaise Valley and the nearby Vanoise National Park. 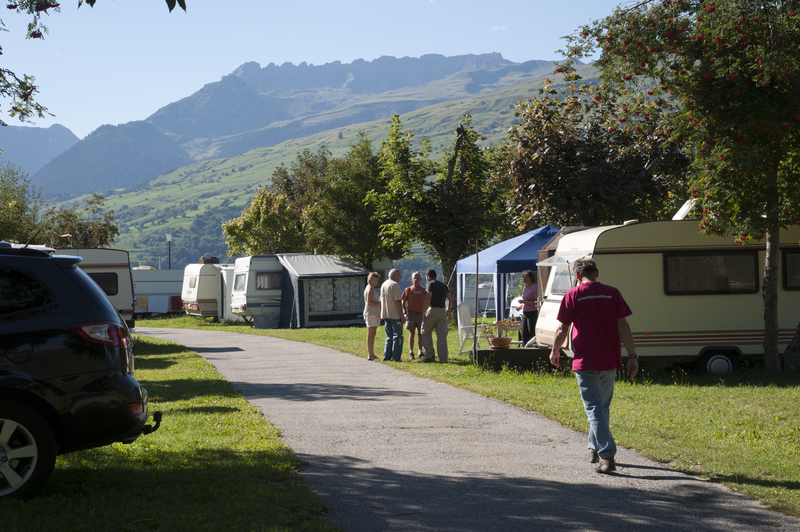 On the GR5, a base camp for the great Alpine passes, for hikes from the Montchavin motorhome site, for the variety of activities of Montchavin Les Coches, or simply as a lovely village from which to enjoy the beauty of the mountains.